Beyond Lima, Cusco, & of course Machu Picchu! Now Where Do I Go? 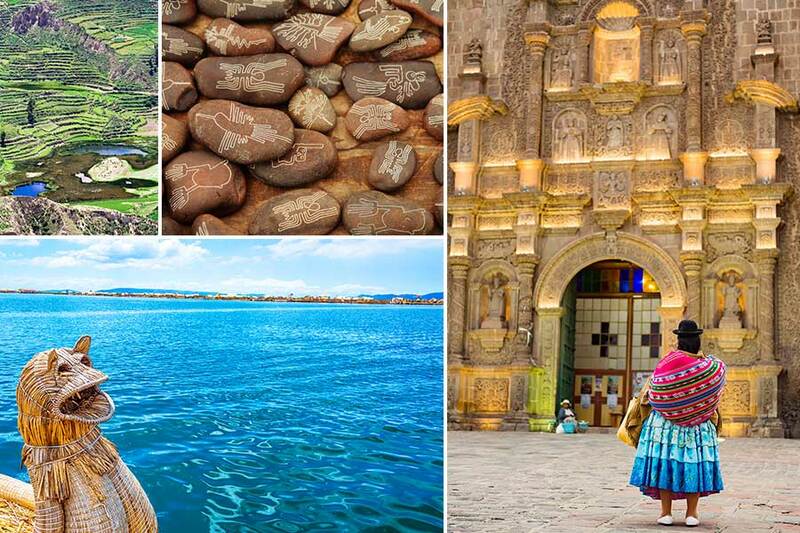 Let’s say you’re planning a two-week vacation in Peru. 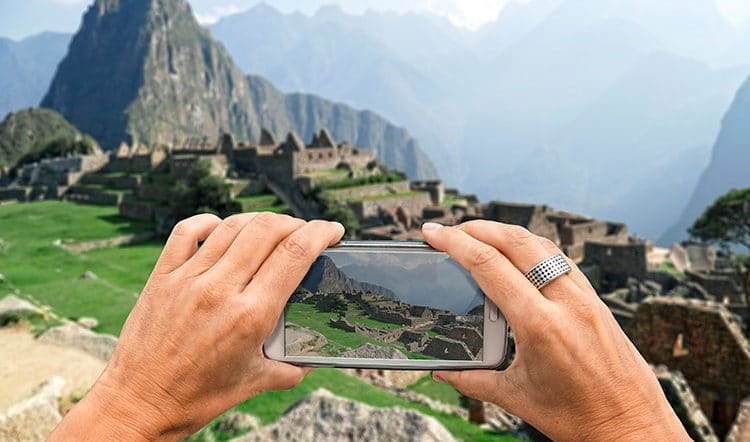 Of course, you’ll plan to visit Machu Picchu and likely Cusco and Lima as well, but beyond these big-name attractions what are some other must-visit places to include in your personalized trip to Peru? Let’s assume you don’t want to rush around, so you can take the time to really appreciate and savor each place. Most visitors fly in and out of Lima. We recommended spending a day or two in this enticing capital, particularly if you’re a foodie. The gastronomic heart of South America, there’s no better place than Lima to splurge on a fantastic meal. Even at some of the city’s most upscale restaurants, you’ll find the prices are significantly lower compared to other capitals like New York or L.A.
After Lima, you can easily spend your first week in Peru just enjoying the sights in and around Cusco and Machu Picchu. But what should you do during your second week? It’s important to keep in mind that Peru is a very large country, and it can take quite a bit of time to journey from one area to another. 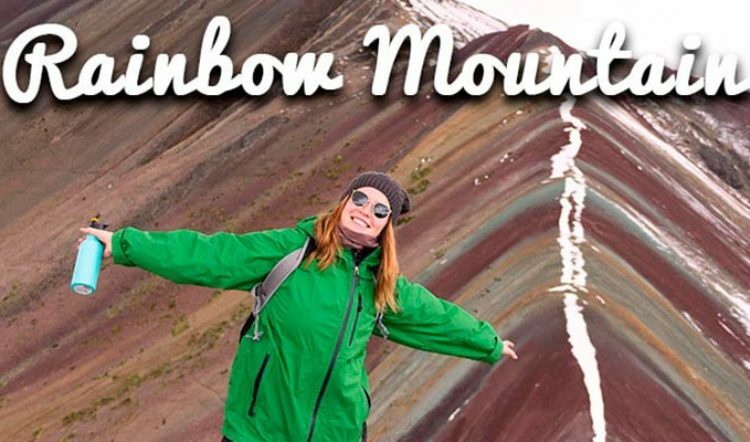 One of the most convenient choices for your second week’s itinerary is to visit some other areas in south, such as Lake Titicaca, Colca Canyon, Arequipa, or even the Nazca Lines in Nazca. 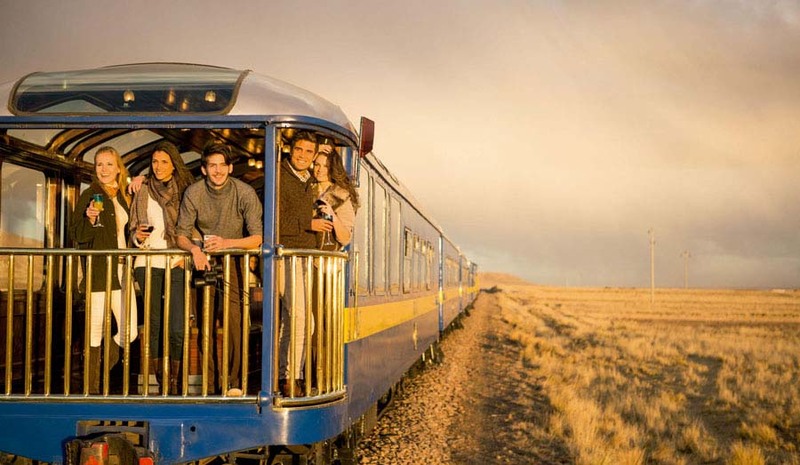 For this option, you can take a tour bus from Cusco to Puno, which will take about a day or opt for a luxury train ride. You’ll have two days to discover the ruins of Lake Titicaca, believed by many to be the birthplace of the Incan Empire. Spend the rest of your two days on the lake immersing yourself on man-made island with ancient cultures. 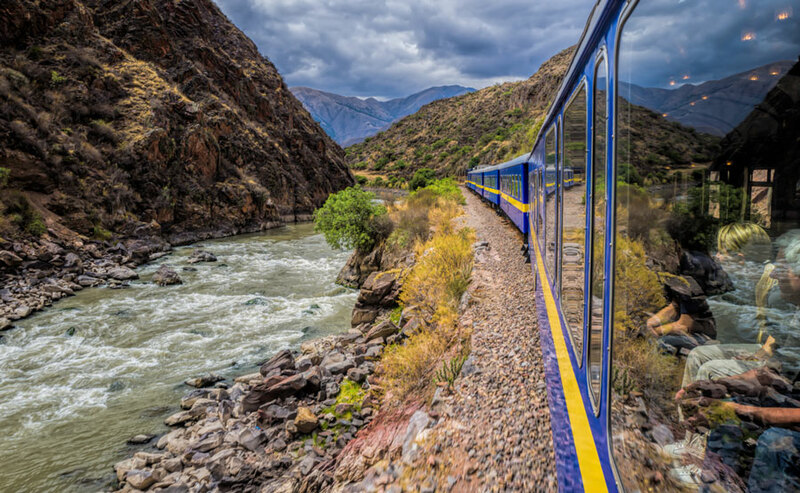 If you have some extra time, you can travel by ground to the colonial city of Arequipa, passing through one of the world’s largest canyons, the Colca & Cotahuasi Canyons. From the canyon, you can continue on to “White City” of Arequipa. 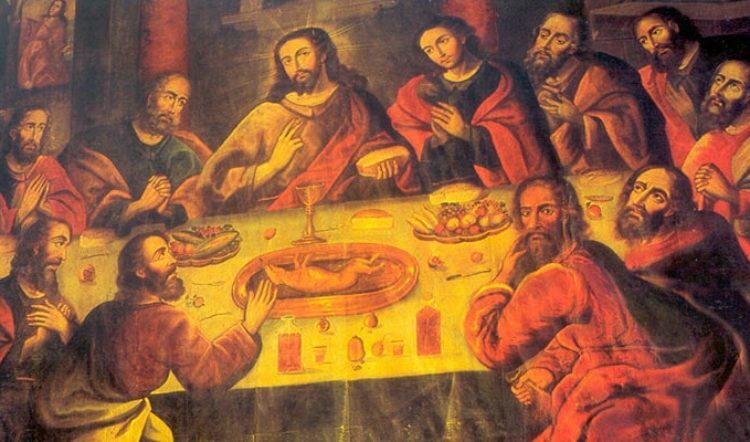 Plan to spend at least a day in Arequipa, touring its impressive architectural attractions and sampling its thriving culinary scene. Its colonial-era architecture gives the city a noticeably European feel, contrasting refreshingly with the distinctly South American vibe of cities like Cusco and Lima. Alternatively, you can devote your second week to the legendary Amazon Rainforest. 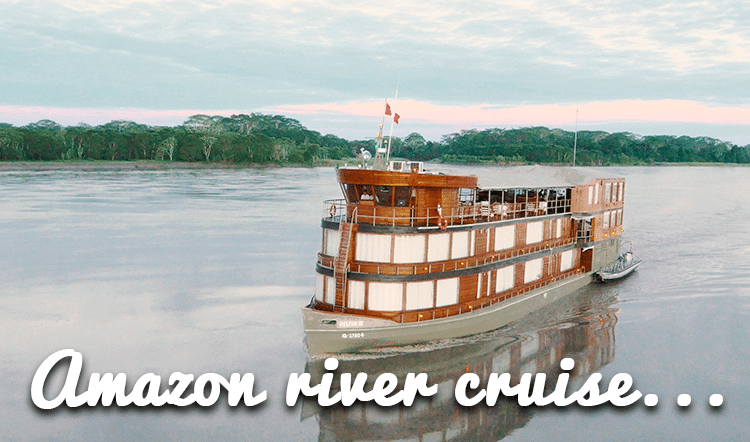 You’ll need to set aside at least three days and two nights for Amazon private tours, but we recommend opting to spend five days in the rainforest to really make the most of it. The longer you spend, the further into the jungle your tour will take you and the greater your opportunities to spot Amazonian wildlife. Peru offers three ideal Amazon destinations: Iquitos (capital of the Peruvian Amazon) where you can take a Luxury Amazon cruise down along the might Amazon River, Manu Biosphere Reserve (the world’s most diverse national reserve), and Tambopata National Reserve (a paradise for off-the-beaten-path explorations) the closest to the city of Cusco. 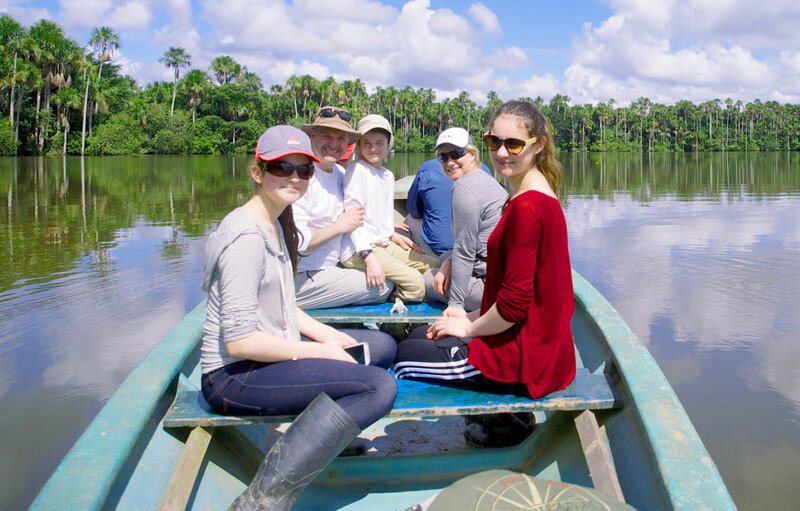 Whatever you have in mind, we are sure there is a great option for you to include in your private Peru holiday. Reach out to one of our sales team members at Kuoda Travel so they can help make it happen. Contact us today to learn more about these itineraries and other exciting potential destinations for your trip to Peru.